Party Time Tuesdays: Welcome to the all New Party Time Tuesdays! Welcome to the all New Party Time Tuesdays! Welcome everyone we are so excited to introduce to you our new blog. 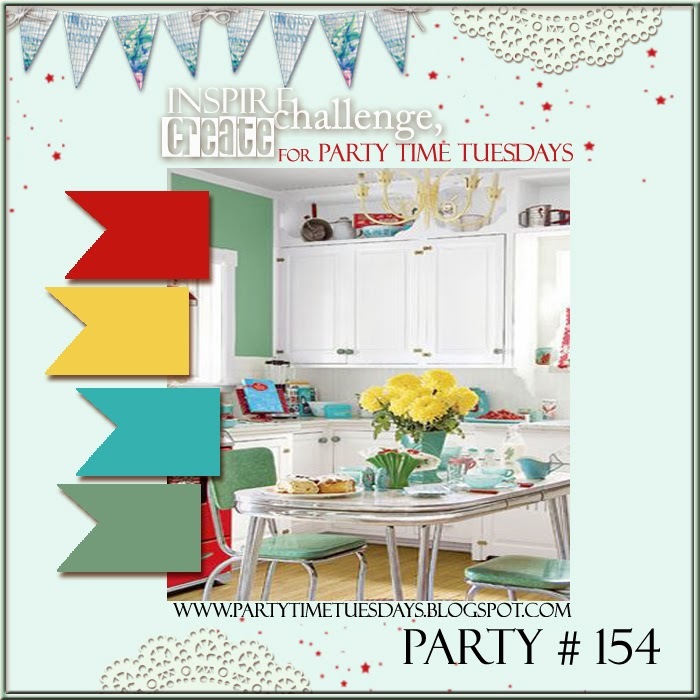 Party Time Tuesdays Presents: Your Daily Dose-Inspiring, Challenging and Creating. We are kicking off 2014 with a whole new concept starting with this weeks challenge. It is a color challenge based on our blogs new color theme. The Party Planners have created the most fabulous inspiration that will knock your socks off. You will find out more about these lovely ladies in the upcoming days. So, don't miss out on a single post here at Party Time Tuesdays: Your Daily Dose. 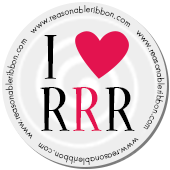 Subscribe by email, Google+, Bloglovin, Twitter, and Facebook. We will be posting daily to jump start your mojo. 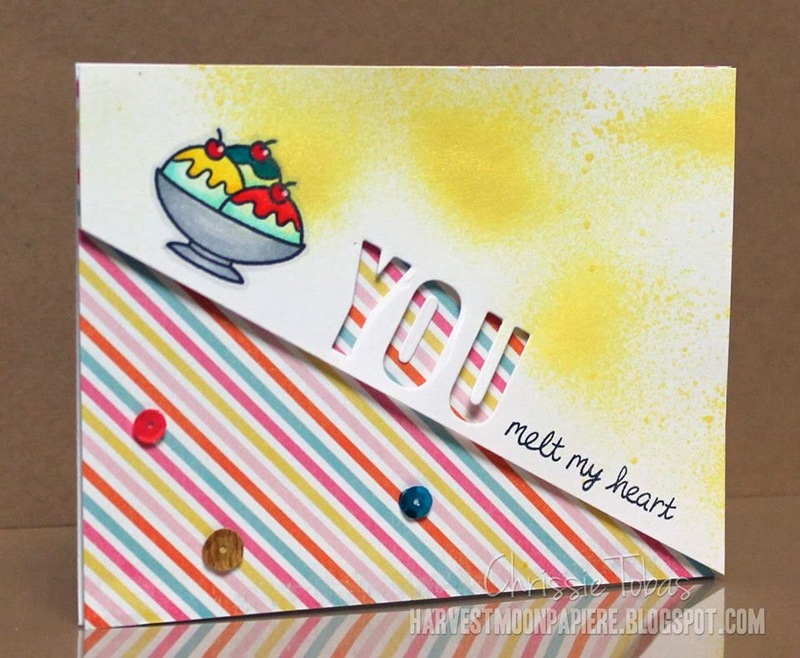 Without further ado, here is this weeks challenge: PTTYDD#154- Color Challenge. 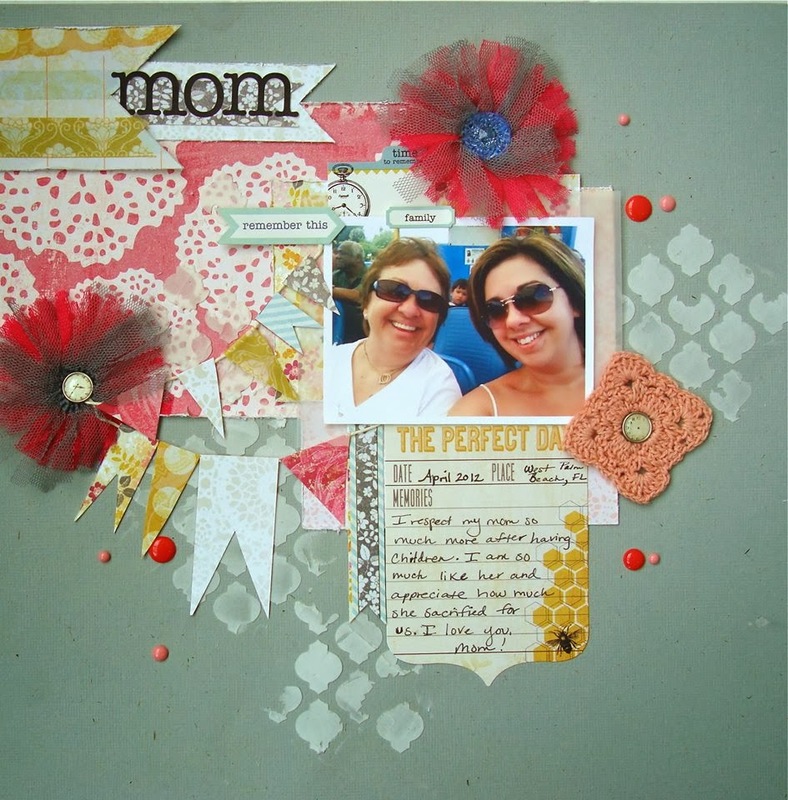 This weeks sponsor is Perfect Paper Crafting. They are providing a $25 gift certificate to one luck winner! Thank you so much for joining us today. We are really excited to begin our new challenge and inspiration blog. We hope you enjoy it! Please join us again tomorrow and everyday going forward with more inspiration from this fantastic team!